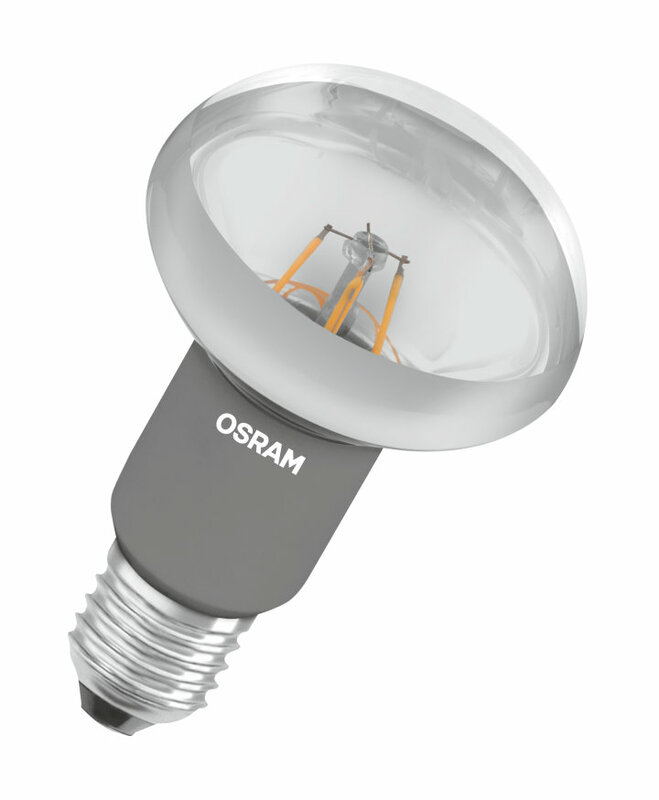 For the start of the lighting season, Ledvance, the former Osram Lamps business division, will be offering the largest Osram-brand LED lamp portfolio of all time. 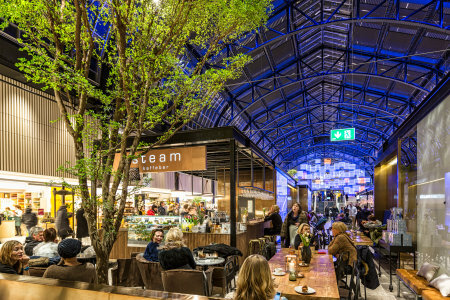 LED retrofits are becoming increasingly similar to their traditional models not only in terms of design, materials and dimensions but also with technical characteristics such as dimming behavior. As a consequence the LED spot portfolio and many other lamp shapes from Ledvance will now be available for the first time with casings and bulbs of real glass – the ideal alternative to classic halogen lamps. Around half the new products will be manufactured in Germany. Right on time for the lighting season traditionally beginning in October, Ledvance will be offering a range of PAR16 and MR16 LED lamps among other products with casings made completely of glass, and most models are optionally dimmable. In many cases these products can simply replace those halogen lamps that are no longer permitted to be put into circulation in the EU from 1 September 2016. Thanks to glass casings they look deceptively similar to their traditional role models. The LED spots with up to 621 lumens are manufactured in Germany. The professional version features a very good color rendering index (CRI/RA) above 90 and up to 40,000 hours rated service life. Halogen reflector lamps with R50, R63 and R80 type designations, often used for accent lighting, can now also be simply replaced with LED filament lamps with glass bulbs. Ledvance is also converting production of many other LED retrofit lamps with screw bases to glass and will also be offering these to the trade sector in the fall: many further types will then be available in addition to the successful LED filament lamps – dimmable (replacing up to 60 watts) and non-dimmable (replacing 75 and 100 watts). Gold-tinted products in real glass with a vintage look are also being brought to market with the Globe and Edison shapes. For the first time Ledvance is now also offering LED filament lamps with a glow-dim effect. Glow-dim means that by simply dimming, the color temperature of the light is modified as well as brightness – in undimmed state the lamp illuminates like a traditional incandescent lamp in warm white (2,700 Kelvin) but when dimmed the lamp generates a cosy atmosphere with extra-warm white (2,000 Kelvin). This effect simulates traditional incandescent and halogen lamps where the wire was regulated from a white to a red glow – the light color then changed correspondingly. LEDs with different colors must be mixed to achieve this effect with LED lamps.